OnePlus is doing a partnership with Amazon India. It is slowly ceasing to be just a mobile company. In an interview that appeared India Today they announced that they will launch their first TV in 2019. They also mentioned that they doing a trade-in-program. So, the users can upgrade their phones at an affordable price. The date of this partnership hasn’t yet been declared. But one thing is certain—it will allow users to upgrade their OnePlus phones easily. It is similar to the current trade-in-offer, where one sends their device and gets credits in return for buying a new smartphone. You would probably send your smartphones to Amazon now that this partnership has commenced. Unfortunately, you won’t be able to trade-in any flagship smartphone. The trade-in in program might not just start with OnePlus 6T. The report is not very clear on it. According to some sources the program might start with OnePlus 7, when it gets launched next year. Whatever the case maybe, the program seems to be starting very soon. With which model, is yet to be known. We for one would want it to start with OnePlus 6T and continue with the other models that get launched afterwards. 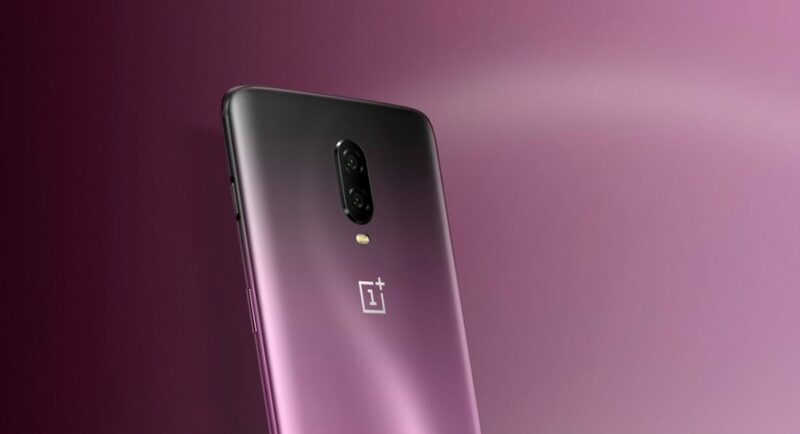 To recall, the OnePlus 6T smartphone, which is based on Android 9.0 Pie has a 6.41-inch Optic AMOLED display. This is laced with a waterdrop notch on the top. It has a 3,700mAh battery, 16MP + 20MP dual rear cameras and a 20MP selfie camera. Also, OnePlus 6T comes with a Nightscape mode, improved low-light photography and enhanced colour reproduction, and dynamic range. The smartphone is powered by Qualcomm Snapdragon 845 processor and is available with 6GB or 8GB RAM and 128GB or 256GB storage. Another good news is that this Chinese smartphone maker is set to launch the OnePlus 6T McLaren edition on December 12. The McLaren edition would also be an Amazon exclusive and it has gone live on Amazon India’s website with a ‘Notify Me’ button. The technical specifications of the Mclaren edition will be the same as the regular edition. The only change one would see will be on the outside. Before this, the company has already launched couple of limited editions of their previous generation of smartphones. One of the more popular ones was ‘The Avengers’ edition and the ‘Star Wars’ version.